Creating trauma-sensitive schools requires a comprehensive approach that is anchored in principles of trauma-informed care. In Part 1 of the series, we introduce a working model for trauma-sensitive schools that includes three tiers of intervention: universal, selected and intensive. 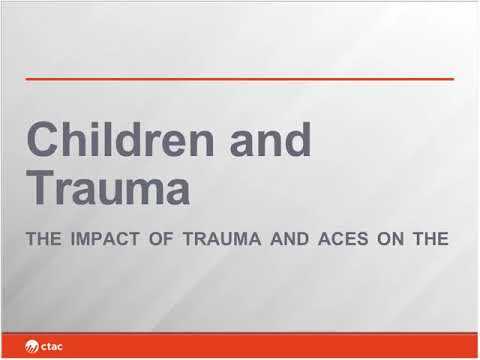 We review the need for trauma-sensitive schools with an emphasis on the research on ACEs and the effects of trauma on child development. We provide a framework that integrates a TIC approach with evidence-based practices and interventions that are consistent with an overall model of trauma-informed school-based services. The framework has been developed and promoted by the National Child Traumatic Stress Network (NCTSN).